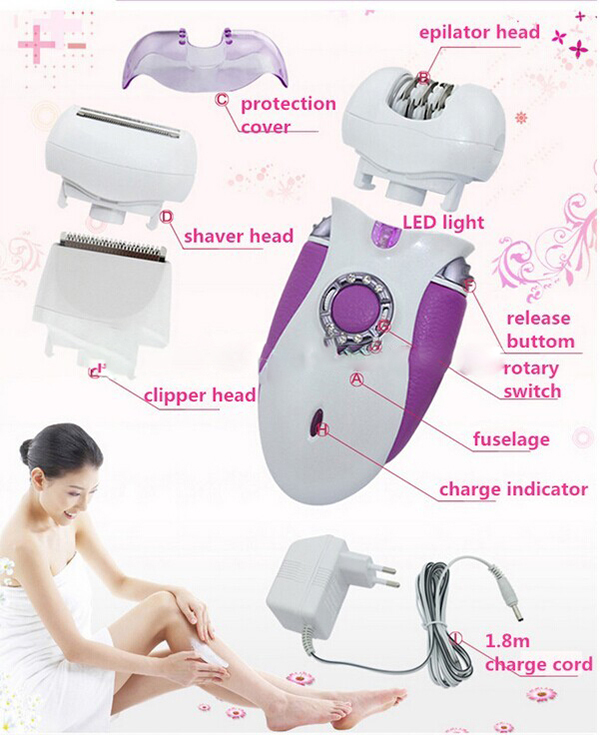 new store ,big sale1, 3 in 1 multi-function of epilator, shaver and clipper. 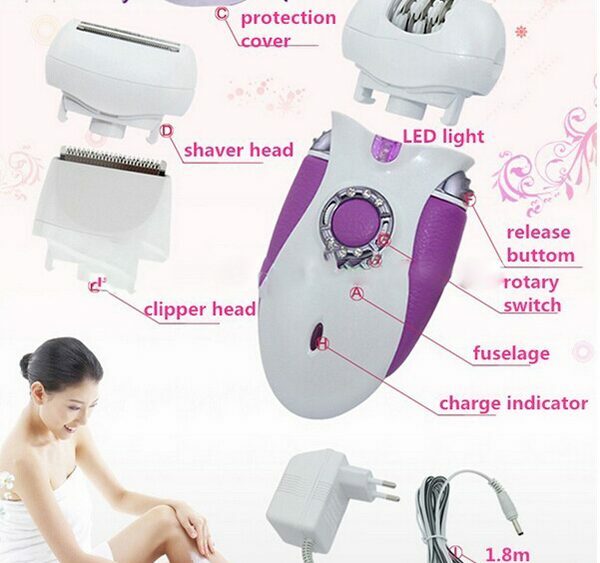 2, Factional bikini appearance with 6 piece diamond. 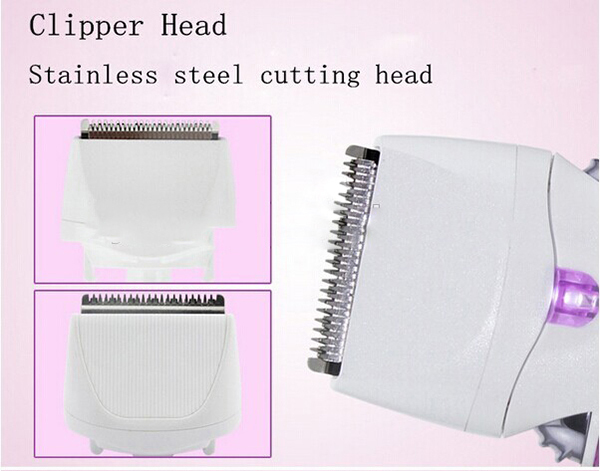 3, PU material handle part, comfortable and anti-stidding. 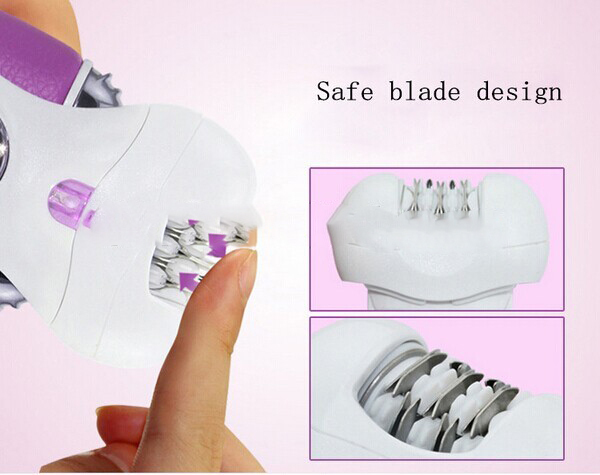 4, LED light design, much more converient operating. 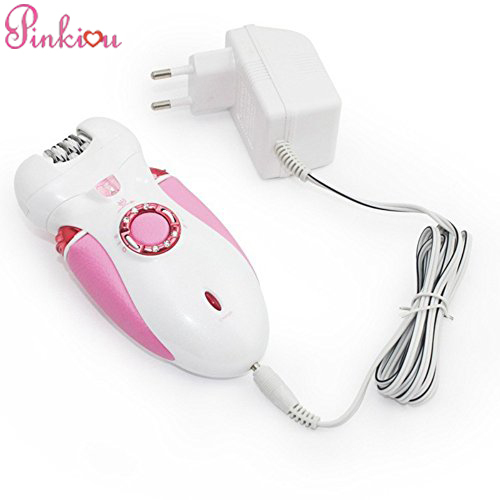 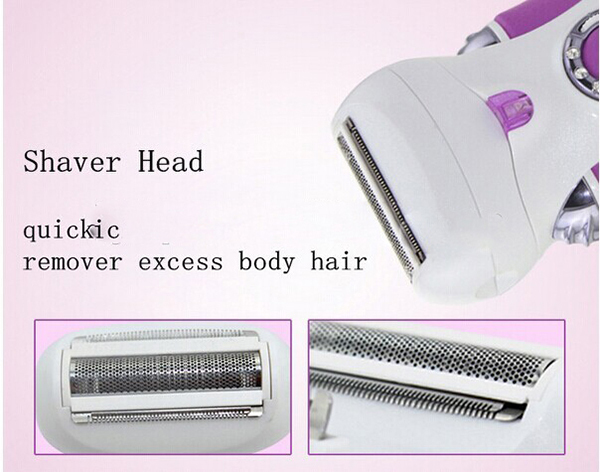 5, Suitable for portable hair removal lady shaver epilator intim .